So I thought last week was chilly. Yeah it’s even colder up closer to the Great White North. Or what I like to call the Not Quite Great White North. I’m up here for other obligations and I’m excited not only for that but for being able to see what Big 10 country is like. Now, a couple of weeks ago we were up in Des Moines, but that was on the edge. I’m in Minnesota. I’m in the heart of Big 10 country. I’ve heard of and talked smack on the aura of the Big 10 and now it’s time I see what it’s like. 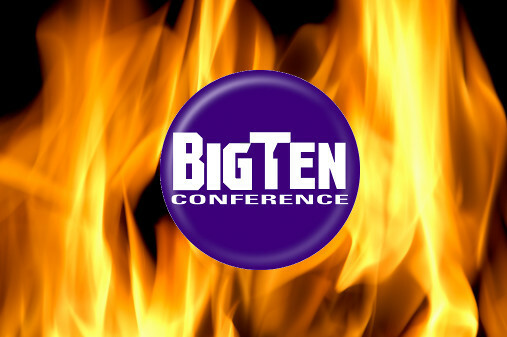 Okay, we talked about the Big 10 expansion with all of the good bits on the business side of things, but what about us? What about the fans? 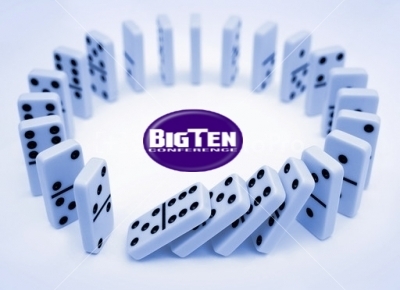 How will the average stool jockey be affected if and when the Big 10 decides to expand out beyond its current bounds? From the Trojan sporting LA type to the gator chomping tanned Floridian, the effect could be small. Or it could be big. 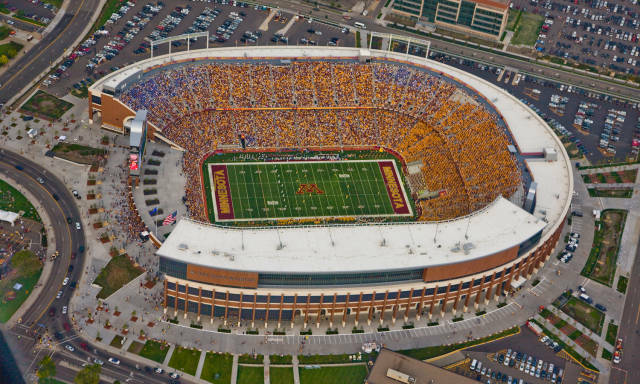 The closer the proximity to the Big 10, the more the fans will experience change, especially right here in Kansas City. Let’s see what can happen as we narrow the focus down to right here at the KCCGD headquarters.